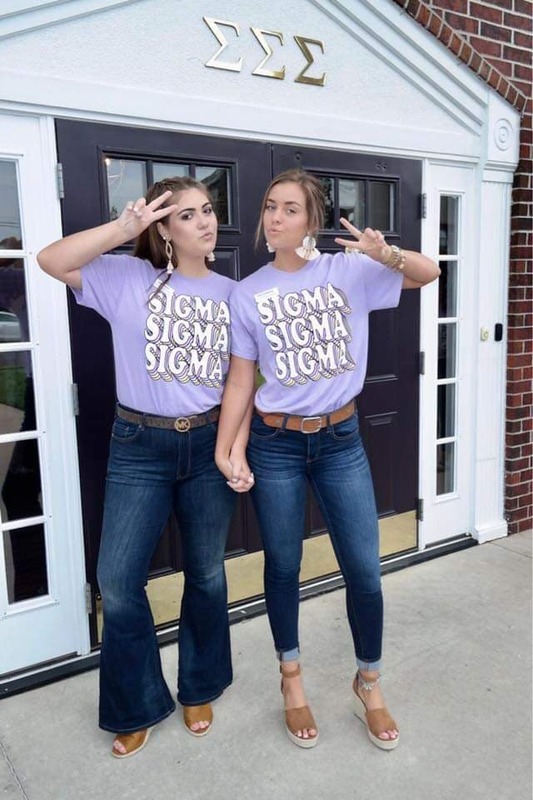 Sigma Sigma Sigma's Beta Beta Chapter strives to create everlasting bonds between all the sisters in the chapter. 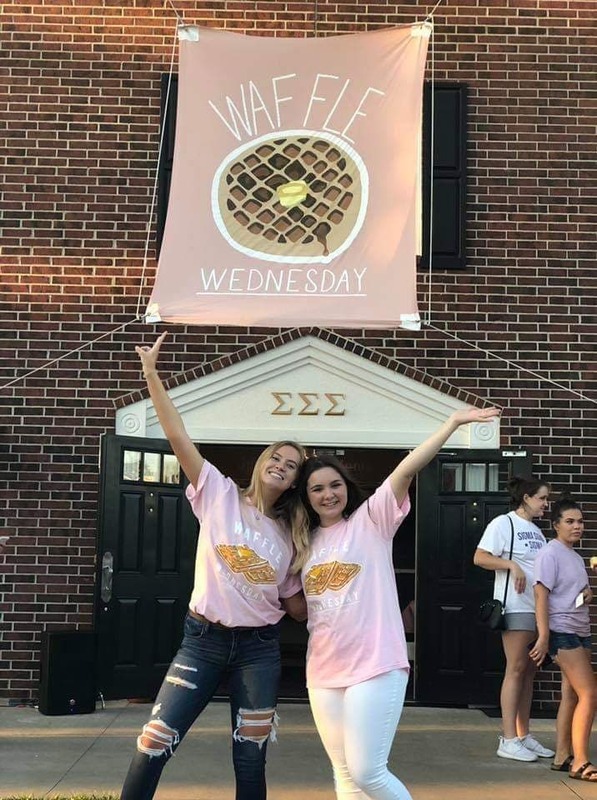 At least twice a month events are planned called Sisterhood events. 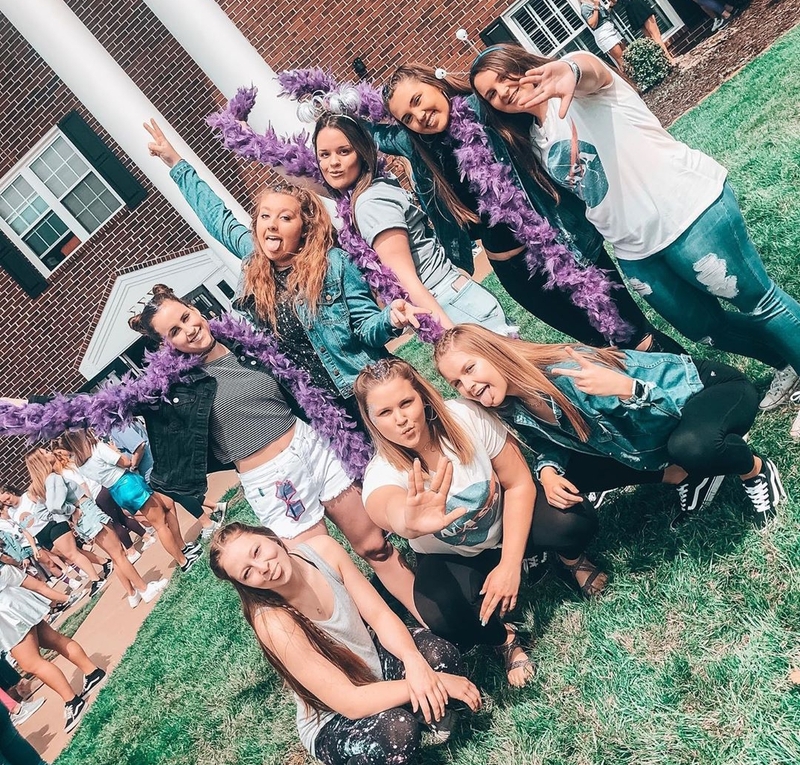 This events bring the women in the chapter together either in the house or another location. 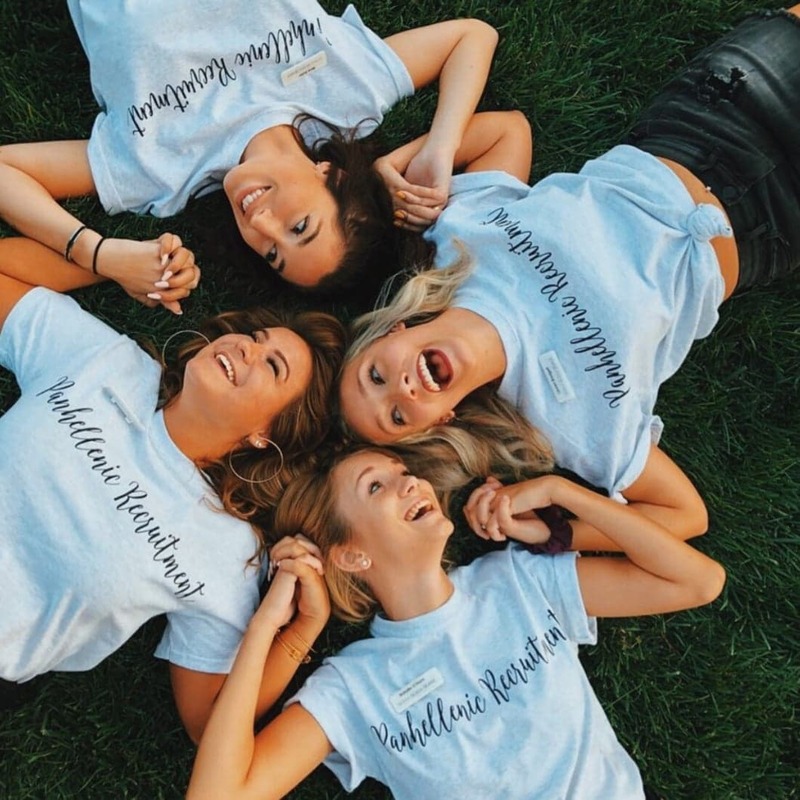 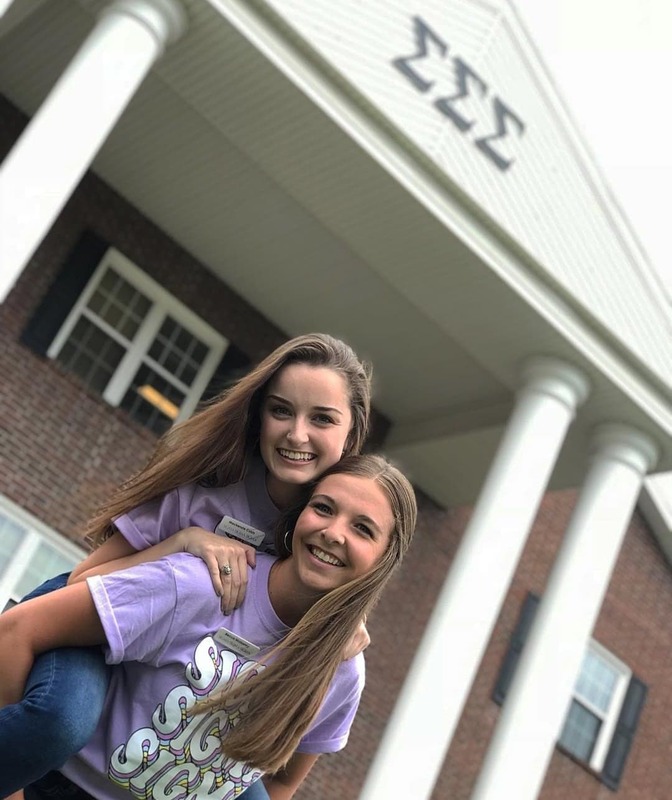 These events help us as a chapter grow stronger together, create memories that will last a life time and most importantly help each sister remind them why they fell in love with the chapter. 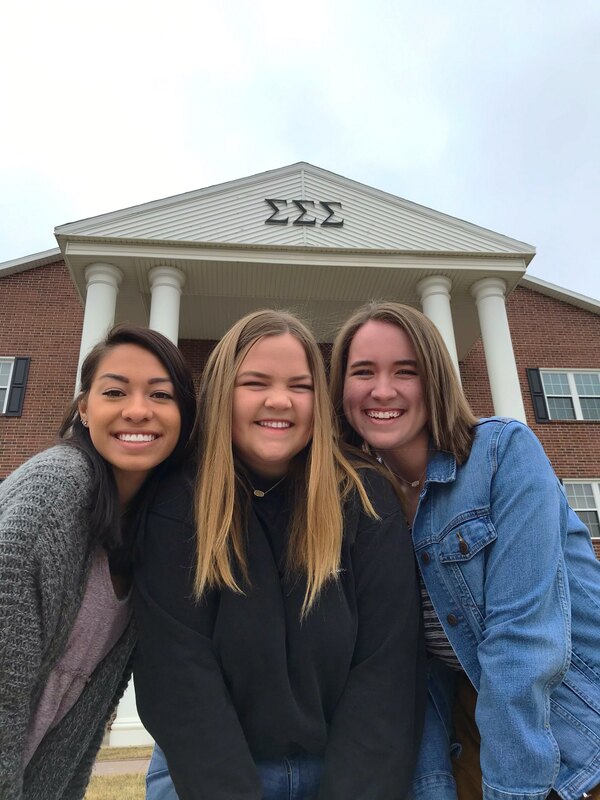 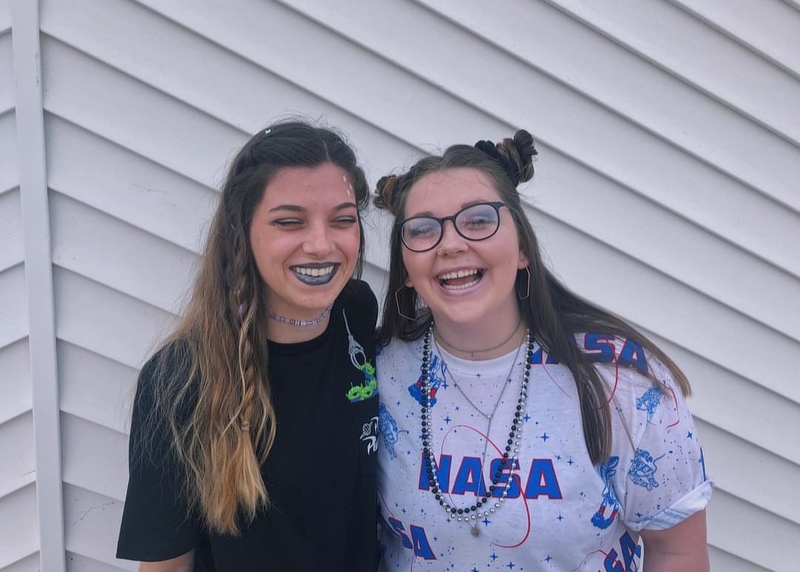 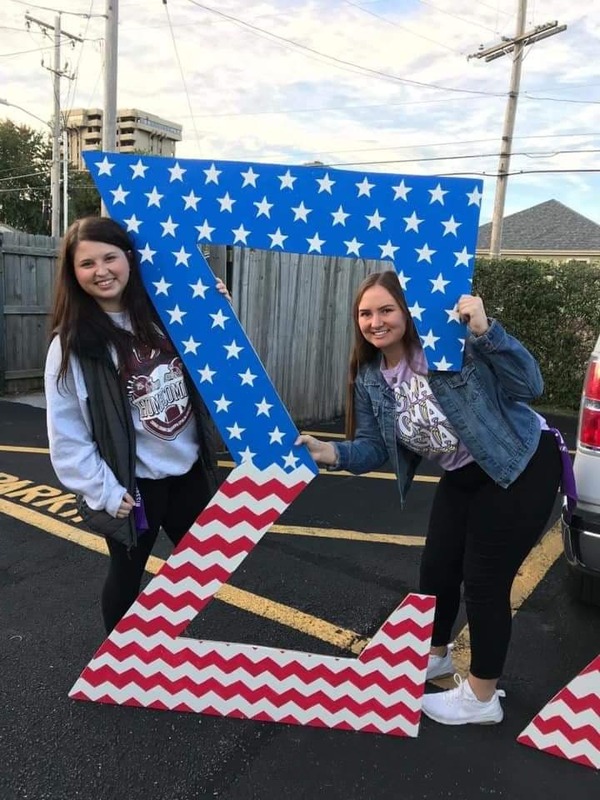 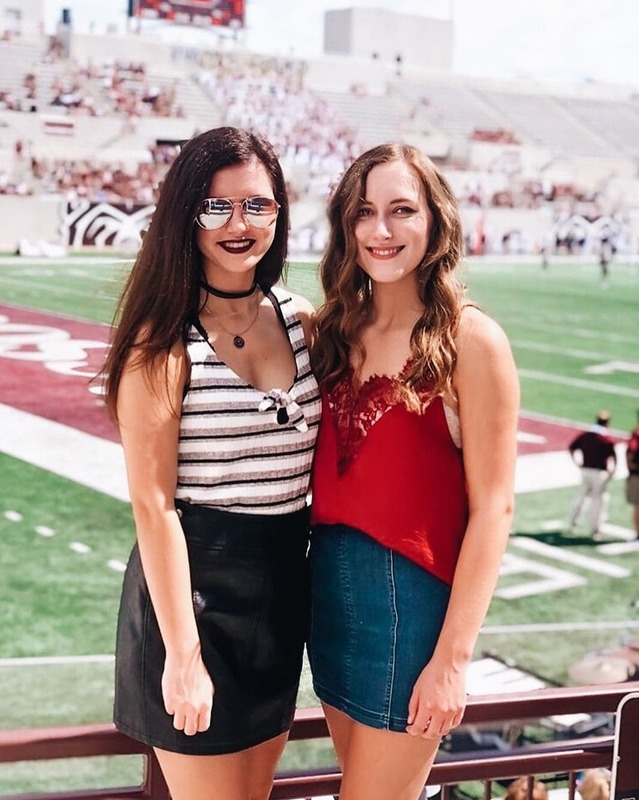 Sigma Sigma Sigma's Beta Beta Chapter helps each individual strive to be a better person in and out of the classroom by the support of everyone in the chapter.